Memorial Day is right around the corner. What that means is the official start of grilling season. Are you excited to fire up the grill again? I know living in a cold climate where winter grilling is definitely not a thing that is fun to do, I am ready. 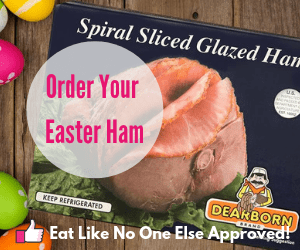 For this month’s Costco Food Finds post, I am going to talk about some foods you’ll want to consider for your first or next grill session. I also have a few produce picks for you as well. Hot dogs and hamburgers are nice and all, but let’s look at what else you can put on the grill this year. Don’t worry burger fans I still got a useful tip for you. Try organic chicken thighs on the grill this month. A lot of people like to do chicken on the grill. It’s a great idea. There was one time I cooked an entire chicken on the grill. I butterflied the chicken to make it flatter and put bricks on top of it. And at the last moment I threw some rosemary into the fire. Let’s just say it was what the kids would call epic. Most people seem to choose chicken breasts for grilling. Which can be tasty, but also hard to keep from drying out. 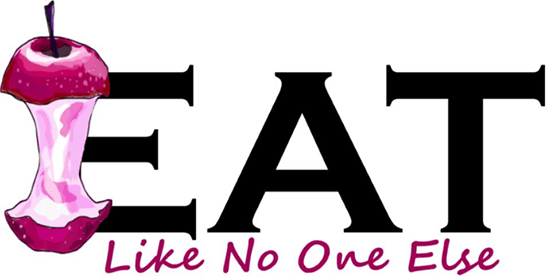 Which is why you might want to consider the dark meat. Thighs have more fat and a deeper flavor. Try them on the grill – I know you will be a happy camper. 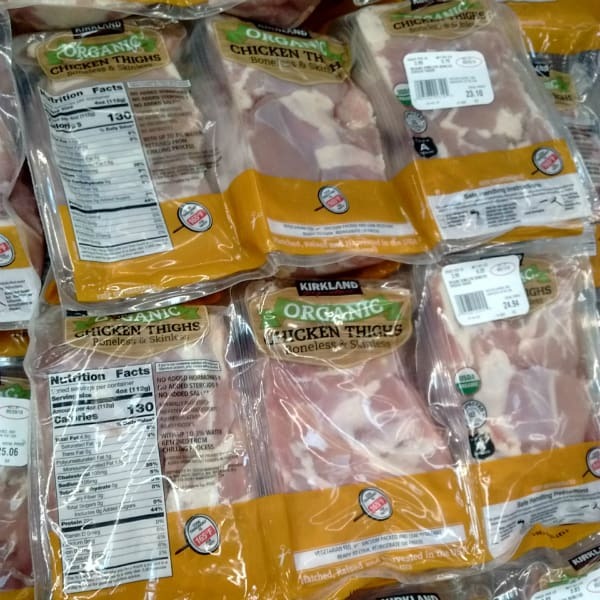 Organic is an option at Costco. It’s 4 times the money as the non-organic option. I had never seen this sausage from Greenridge at Costco before. I am interested in trying it out. Costco seems to cycle through different types of sausage, particularly chicken sausage. 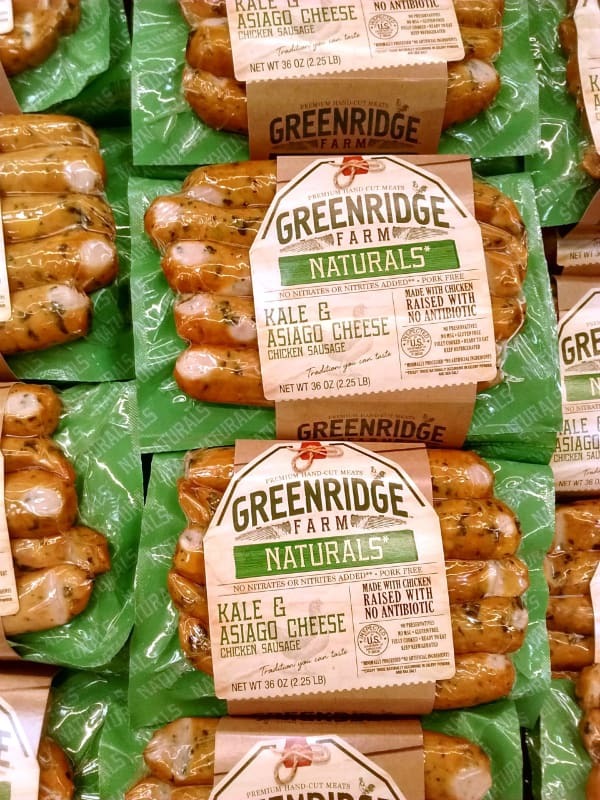 This is the first time I have seen any from Greenridge Farm, who is headquartered in Elk Grove Village, IL right near O’Hare airport. Sausage on the grill is a great way to break out of just doing hot dogs all the time. I usually can’t get the kids to go for it but my wife and I enjoy the change of pace. Four great choices for putting on a burger. If you are going to do cheeseburgers the on the grill, this is the sliced cheese I recommend getting. It comes with Swiss, Cheddar, Colby Jack, and Monterrey Jack. I love variety. It’s nice to give the people your serving choices. And if you have a second burger you can change the flavor of your burger a little bit. Variety is the spice of life, right? What I also like about this mix is that it doesn’t contain pepper jack like a lot of these variety packs do. I am just not a pepper jack fan. 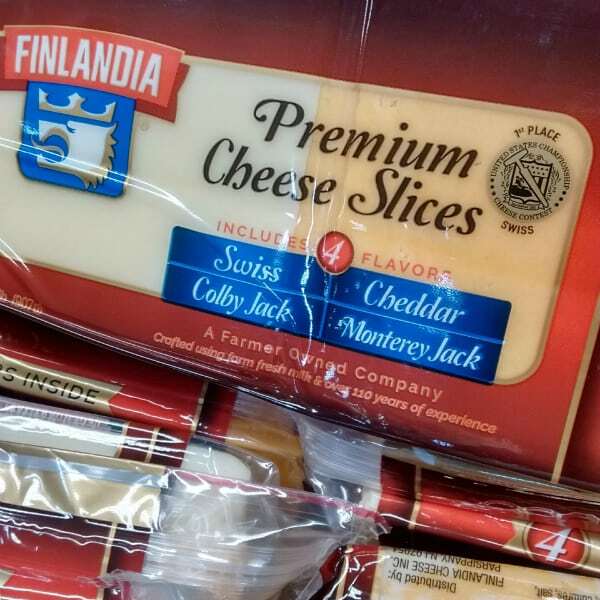 I always find whenever a variety pack of cheese is served, the pepper jack is always the last to go, long after all the cheddar is gone, so maybe I am not the only one that really isn’t into pepper jack. My wife likes it so I would let her have all of it. Or you could slice this cheese up on put it on your burger. You know on second though maybe you should get this. 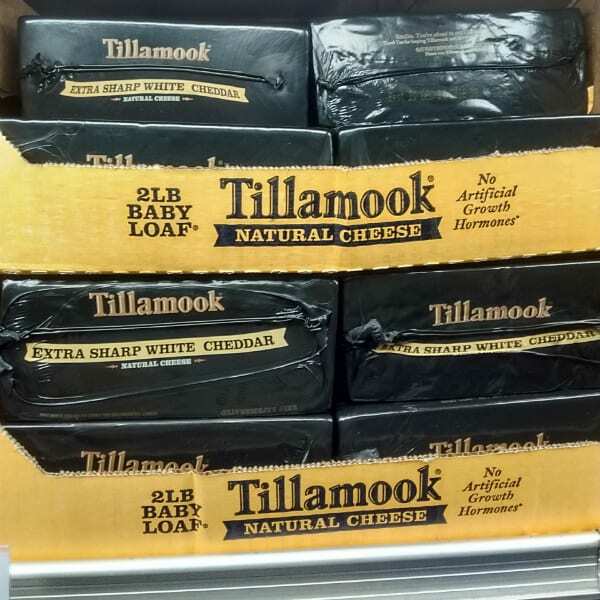 Tillamook makes really good cheese for an affordable price. I say you can’t go wrong either way. 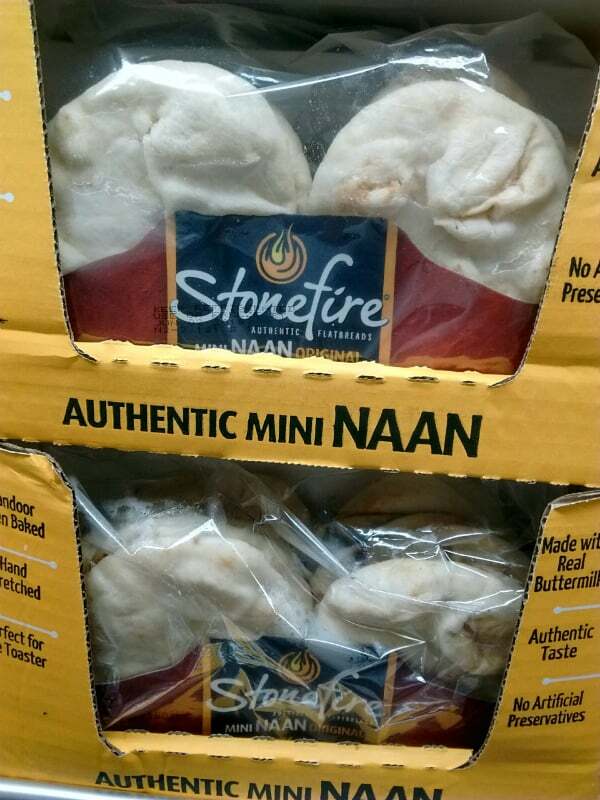 When I see Naan, I see pizza potential! …I love me some grilled pizza pie! Have you ever had grilled pizza? It is SOOOOO good. Oh my gosh. Getting that grilled flavor into the crust of your pizza is life changing. Check out my post on How to Grill Pizza. Why I love making grilled pizza, doing it all from scratch does take time. It’s time well spend but if I am working in the garden all day and want to do a cookout then it’s overwhelming. So why not grab some Naan, get some grill marks on it, throw some sauce, cheese, and toppings on top and make a personal pizza. Uncooked tortillas is a convenient way to get that fresh cooked taste. How about grilling your tortillas as well. 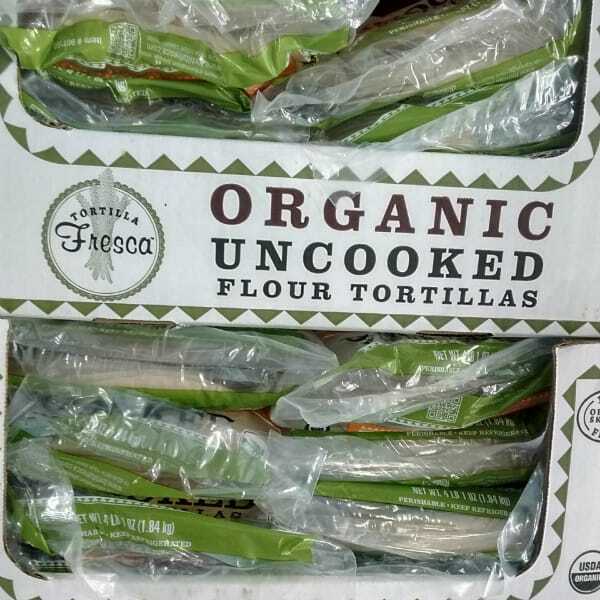 These tortillas are found in the frozen section. They are uncooked. You can get that fresh tortilla taste and have a taco cookout. A high smoke point oil is great for grilling. Grills are a high heat environment. So if you need cooking oil at during the grilling process, it’s good to chose any oil with a high smoked point. Avocado oil has a smoke point of 500 degrees, which is about as high as it gets. 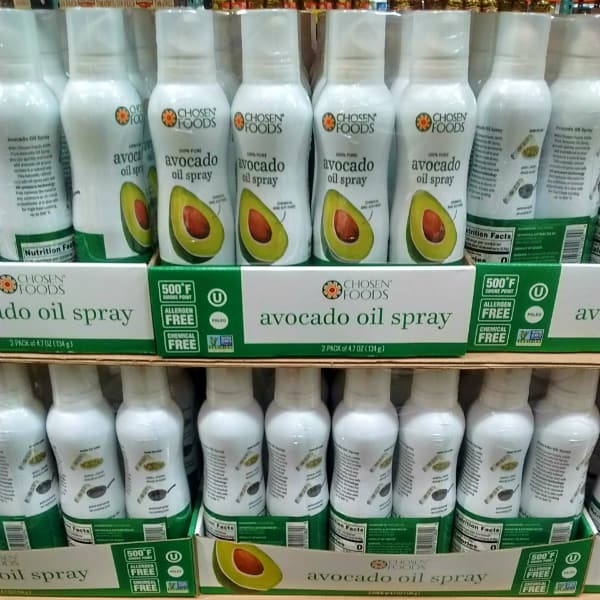 This avocado come comes in an easy to use spray can. You get two so if you like to you and share it with a neighbor, that just might secure you as neighbor of the year. Before we move on with produce picks, I want to share a few of my favorite grilling tools to have on hand. These are three things that make life easier at the grill for me. Digital Instant Read Thermometer – Take the guess work out of knowing whether your meat on the grill is done. Thermometer have saved me from the worry of serving raw chicken to my guests. 16-inch Grill Tongs – I never grill without tongs in my hand. Make sure your tongs are at least 16 inches long so you keep your hand away from the heat of the grill. Grill Brush – No one likes cleaning grill grates so a good brush is a must. I like a bristle free brush. The reason being that a lot of the cheap bristle brushes and sometimes the good one even, the bristles come off and could end up in my food without me noticing it. Prices of berries are fantastic right now. Summer is all about the berries. So if Memorial Day is the unofficial summer kick-off yu gotta have the berries. 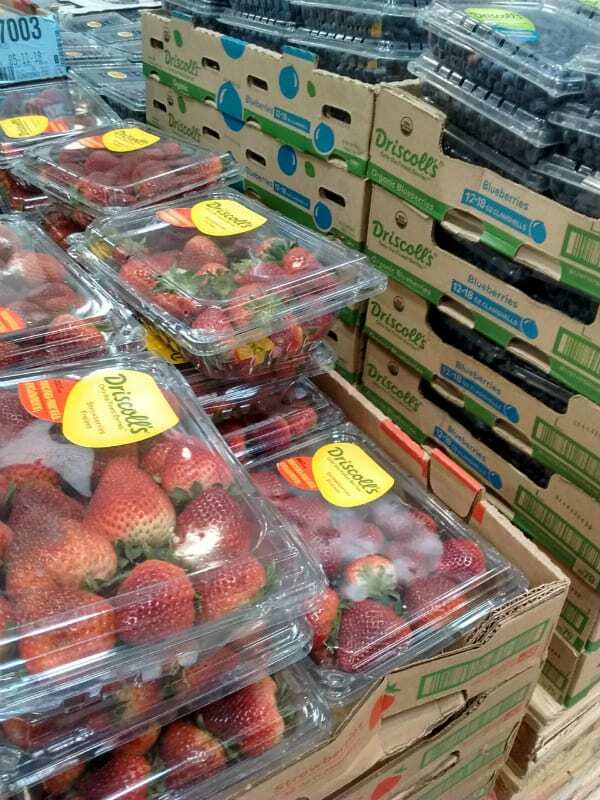 Right now berry prices are really good, especially on strawberries and blueberries. Blueberries are down right now as we have moved into the U.S. grown season and no longer have to depend on berries from South America to get our blue fix. Shazam! 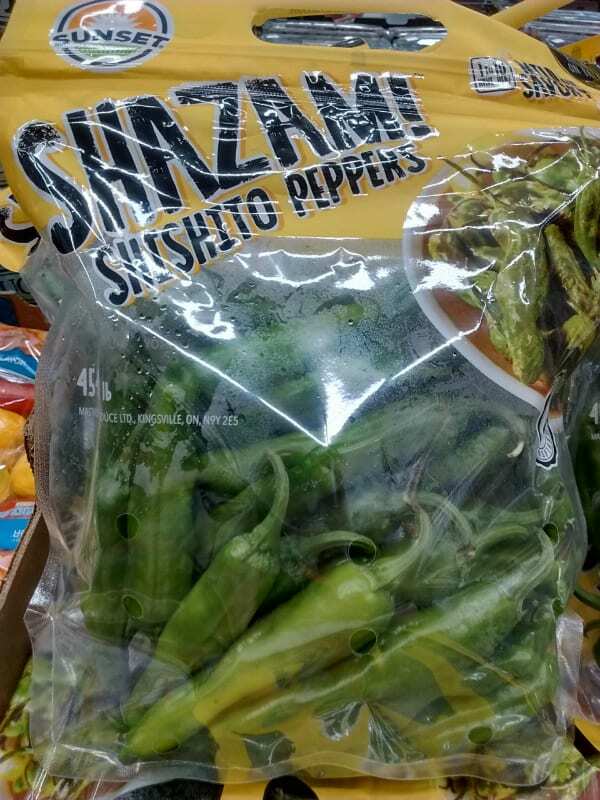 Costco has got Shishito Peppers! First time seeing Shishito peepers at Costco. These small green peppers are perfect for dipping and eating raw. Or frying. Or thrown onto the grill until they blister. The catch with Shishito is that though they are sweet and mild, ever so often you going to get one that catches you by surprise with a little more heat, but still not as hot as a Jalapeno. 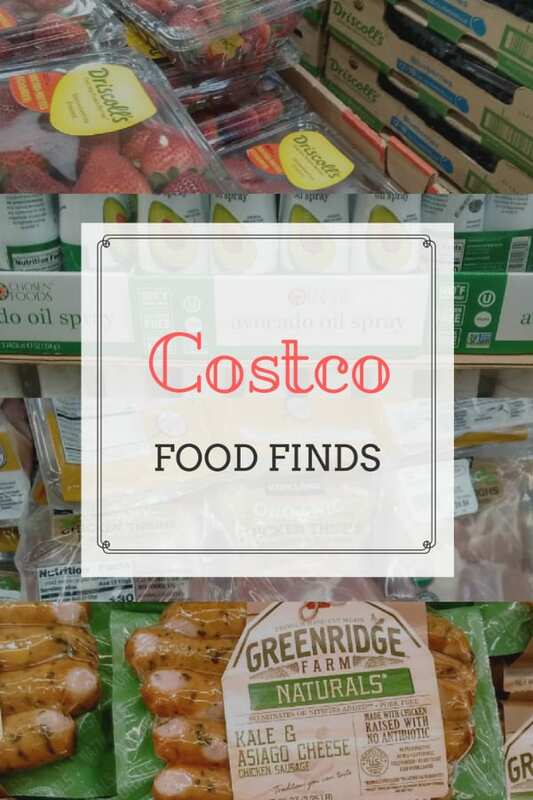 Thanks for stopping by and checking out this month’s Costco Food Finds. 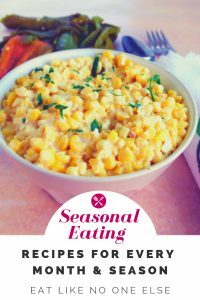 If you are interested in be notified of when each month’s post goes live as well as getting a boatload of Costco shopping tips. Sign up for our Costco email list below.